Ruth will have a key role to play in developing and implementing a brand strategy aimed at raising global awareness of the company’s aircraft cabin lighting solutions and increasing market share across its entire photoluminescent and LED product range. Having previously held positions as Director of Marketing at Restore Digital and Head of Corporate Communications at PHS Group, Ruth is highly skilled in all aspects of integrated B2B marketing and corporate communications, including social media and public relations. 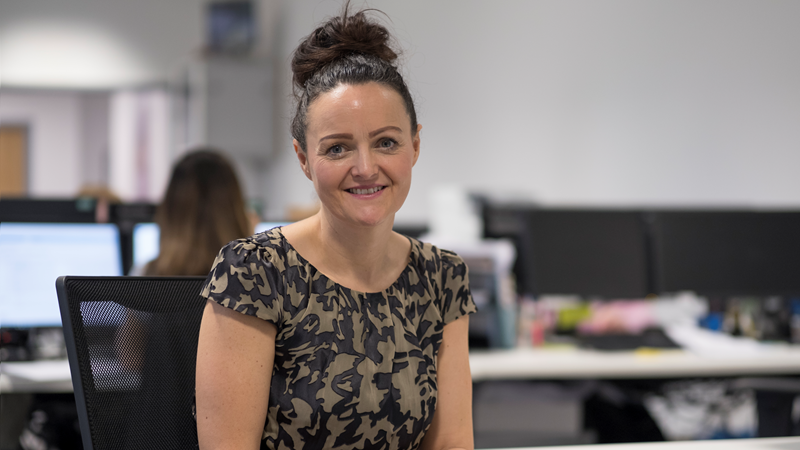 Ruth has also been appointed to the position of Ambassador to Business Services on the new Welsh regional board of the Chartered Institute of Marketing (CIM). In short, Ruth is set to become a prominent role model for women in management in Wales.